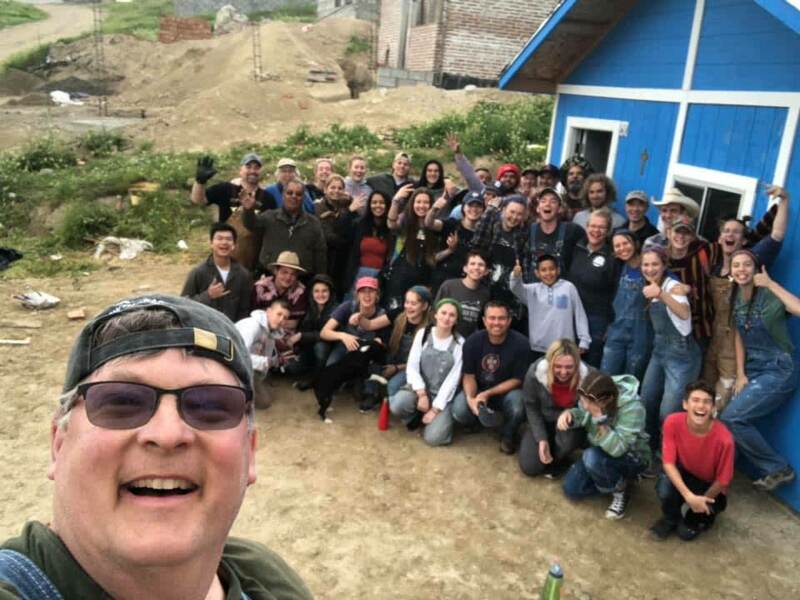 Thirty students from Sonoma County used their spring break this year to drive to the eastern reaches of Tijuana, Mexico to build houses for two families that had no place to call home. I could not be more proud of them. These teens not only built the homes, they raised all the money for the building materials, which amounted to about $6,500 per house, as well as the cost of renting a bus to get down there. As always, the highlight of the week for the Mexico Mission team – made up of youth and leaders from First Presbyterian Church of Santa Rosa, The Cove, and Grace Community Church of Healdsburg – was when the students handed the keys over to the families. Lots of tears and hugs - and good memories. I had the privilege of accompanying them on the trip and being part of one of the construction teams. For both my daughter Clara and myself, this was our second time going - and we’re already making plans to go again next year.  Join us in Ingram Hall Sunday, March 31st at 6 PM for the Mexico Mission Report & Dessert – an inspiring evening of stories and pictures shared by our youth about their mission trip experience!